Please find below all the Word Jumble Kandinsky Answers. This a new game developed by Bitmango Inc which is available for all major platforms including iOS and Android devices. Our site will be your number one resource for all Word Jumble Answers so in case you are stuck on a specific level do not worry, use our help and we can guarantee you that you will never be stuck again. 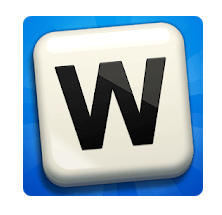 In case you have finished solving all the Word Jumble Word Jumble Kandinsky Answers and want to find next pack then head over to our main post at Word Jumble Answers, you may also want just to go directly to the next Pack : Word Jumble Dostoyevsky.